Matt our Youth worker and Pastor has been really busy with our young people so if you are in school year 7 or above here is a taster of what you could be joining in with this year. Please contact matt@staugustinesipswich.org.uk for more information. 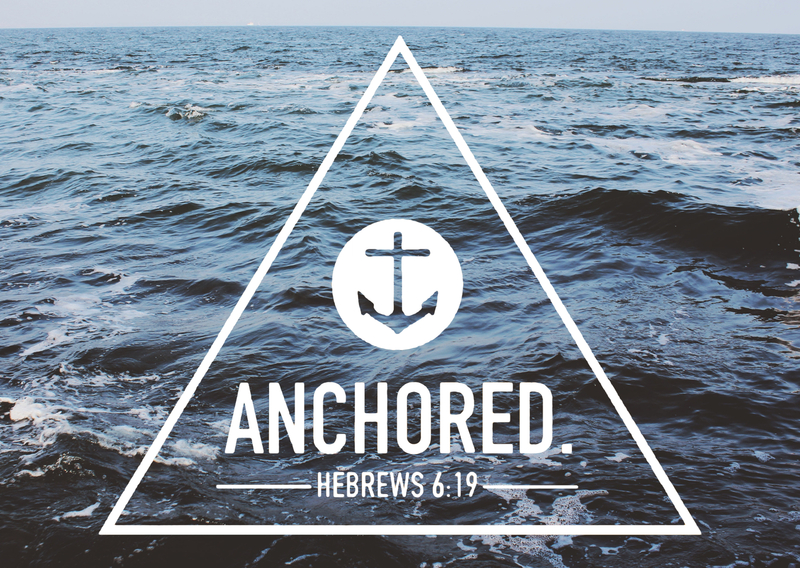 This hope is a strong and trustworthy anchor for our souls (Hebrews 6:19) . Anchored is our youth session for school years 7-13 during the Ten Thirty Service on all Sundays except the 1st week of the month. Anchored will start in church before moving to the Vicarage. But whoever is united with the Lord is one with him in spirit (1 Corinthians 6:17). 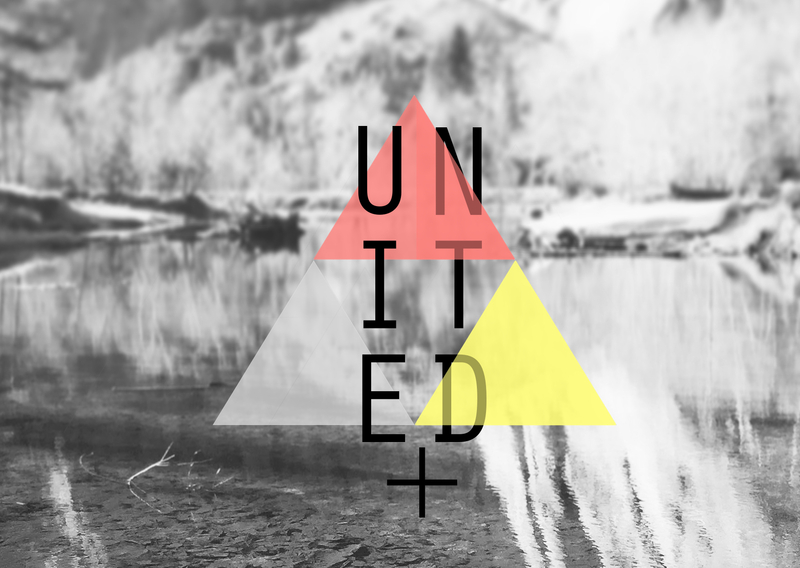 United Cafe is a new drop in session on the 1st and 3rd Thursdays of the month from 16:15 – 18:15 for all those in school years 7-13. It’s held in the Lantern Room (attached to the Church). Err…We don’t think it has to be. That’s why we try really hard to make it engaging, exciting and fun. 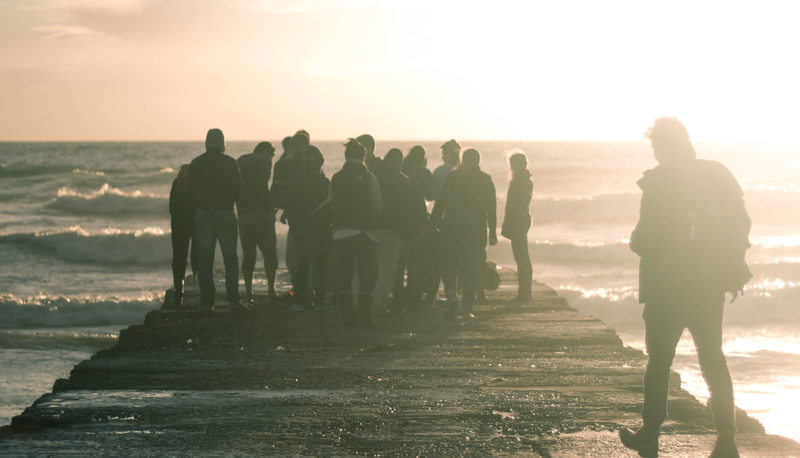 Church is about being part of a community and so it’s up to all of us to work to make sure everyone feel included and at home. Fed up with being told to get off your phone?